These are ten classic, and required, readings for students from Albania to Vietnam. Across the United States, high school students know exactly what ‘required reading’ means. Normally it consists of literary classics such as Shakespeare and novels that shine light on the nation’s own past, such as To Kill a Mockingbird. These readings help students understand the history and development of literature, and force them to recognize the mistakes and evolution of their own countries. But, required reading is not something unique to the US. — it’s a rite of passage all around the world. These are ten classic, and required, readings for students from Albania to Vietnam. 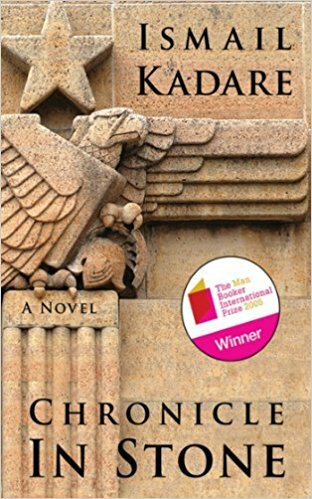 Published in 1971, the novel, known as Chronicle In Stone in English, takes place in an unnamed Albanian city; though most assume it to be Gjirokastër, the author’s birthplace. The novel chronicles the life of a boy as he witnesses the horrors of World War II. After escaping to the countryside, the young protagonist believes he has finally found a safe place to wait out a war that threatens to bring tyranny to his nation. Instead he finds a town shrouded in mystery and archaic traditions. Kadare was nominated multiple times for the Nobel Literature Prize and is one of Albania’s most well-known authors. His work is heavily influenced by Albanian folklore and uses elements of surrealism and romanticism to present Albania’s historical struggles through a unique, thought-provoking lens. 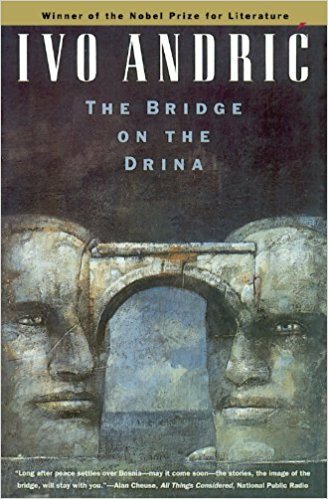 The Bridge on the Drina tells the history of the Bosnian town of Visegrad by emphasizing the importance of a stone bridge built in the 16th century. Despite seeing over three centuries of conflict, including clashes between the Ottoman and Austro-Hungarian Empires, the bridge remains standing until the outbreak of World War I. The bridge has watched as people leap from its heights, have been impaled on its sides, and have risked everything in a gamble. Anric won a Nobel Prize in Literature and, as of yet, is the only winner from Serbia, Bosnia, and Croatia. His story highlights themes of humanity and loyalty throughout Bosnia’s history, focusing on the destinies of the nation’s Christians and Muslims. Known in English as The Death and Life of a Severino, this play in verse tells the tale of a man following the river Capibaribe. Severino seeks to escape drought, poverty, and hardships of rural life. To accomplish his task he follows the river to a bustling city. Melo Neto weaves the man’s journey with surrealism and biblical parallels to demonstrate the varied nature of Brazil. 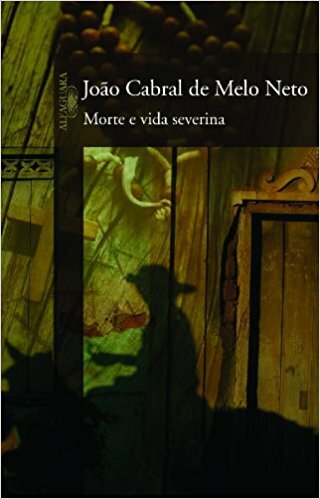 Melo Neto is considered one of the last great poets of Brazil has been honoured with numerous awards. 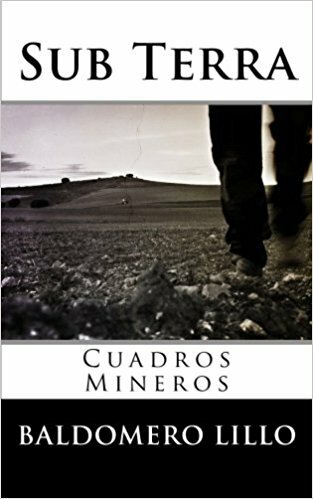 Lillo’s collection of short stories depicts the life Chile’s southern coal miners in the late 19th century. Witnessing the dangers of mining first hand, Lillo documented the hopeless situation facing his town’s miners; and described the abuses they suffered at the hands of the government. His stories are meant to remind young people of the history on which their country was built, and that the hardships faced by miners have led the nation to reform working conditions. 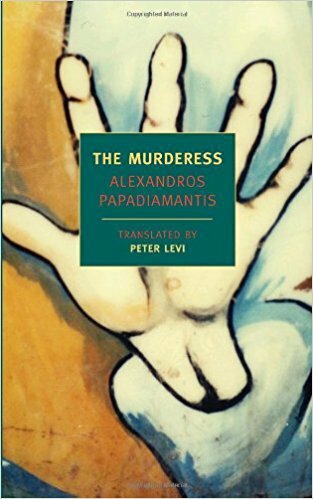 A tale of murder and crime taking place on the island of Skiathos. Here, an old woman called Hadoula has taken to protecting young girls from their bleak futures in the most chilling way possible, by murdering them. 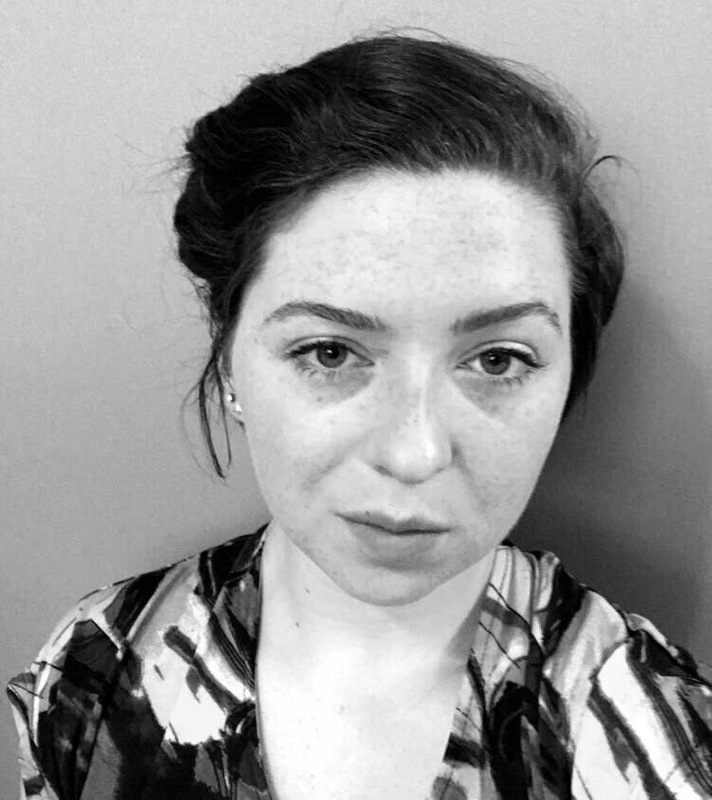 The harrowing novella highlights gender inequality and the favor of male heirs over daughters, and how such favoritism led one woman to believe death was a kinder fate. 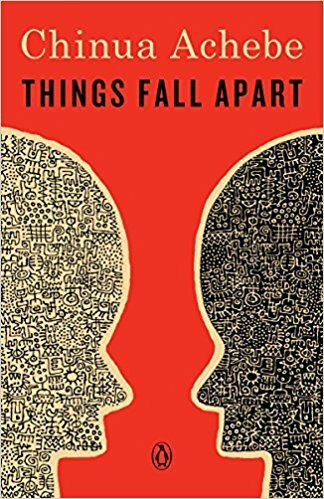 The first of Achebe’s trilogy, Things Fall Apart is set in Nigeria and follows the story of an Igbo leader named Okonkwo. 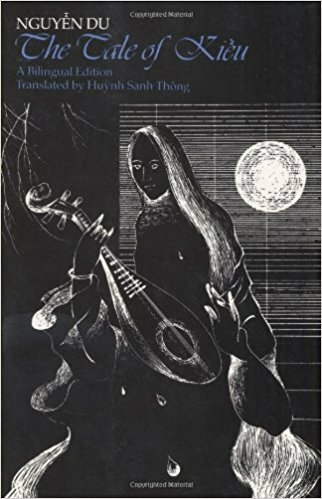 When confronted by white colonists to reveal the secrets of the Igbo people, Okonkwo resists; threatening his own wealth and fame in the process. Achebe’s tale celebrates Nigeria and details how tradition was slowly dismantled by colonists and missionaries. The work sold 20 million copies and was translated into 57 languages, making the story of Okonkwo known across the world. 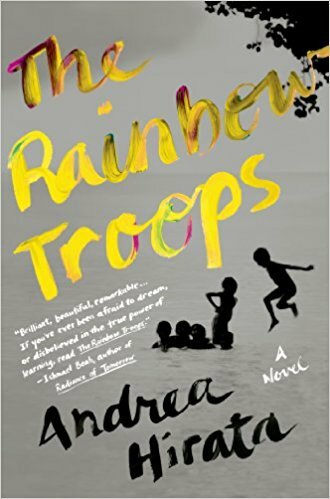 Rainbow Troopsis the true story of 10 students who attend one of Indonesia’s poorest schools in the remote village of Belitong. Here, graduating from the sixth grade is rare, and corrupt government authorities mean funding to improve schools will never come. But 10 determined pupils, supported by two teachers, stand up for their right to an education. The novel sold five million copies and casts a light on traditions and customs in the world’s largest Muslim nation. He was the definition of an immigrant achieving the American Dream. Top of his Princeton class, a life in New York, and a romance with a Manhattan elite, Changez seems to have an ideal life. But all of this hard work and dreams are shattered in the wake of the September 11 terrorist attacks that leave his friends and neighbors suspicious of his every move. The attacks and shifting community attitudes mark a change in Changez as well. 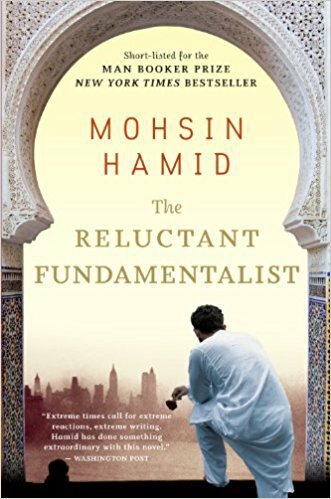 Once a man with a stable life, he now finds himself struggling to find his identity while grappling with his own ideas of the meaning of fundamentalist. Touch me not was written over a century ago, but that has not diminished its profound importance in telling the story of suffering felt in the Philippines beneath a ruthless Spanish Catholic regime. The novel has been compared to Uncle Tom’s Cabinby Harriet Beecher Stowe. 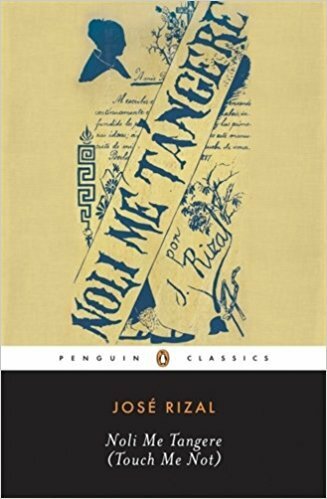 The love story amid political chaos was written by Rizal, a national hero of the Philippines. He repeatedly called for peace under Spanish rule and, following his execution, became a symbol of the Philippines resistance to oppression. Considered a masterpiece of Vietnam, the long narrative tells of the hardships a young woman forced to save her family. Her immense personal sacrifice leads her to a life of forced prostitution, slavery, and betrayal. The poem has been said to highlight the beauties and humanity of Vietnam, while not shying away from the incredible dangers and difficulties faced by many.